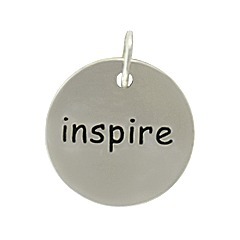 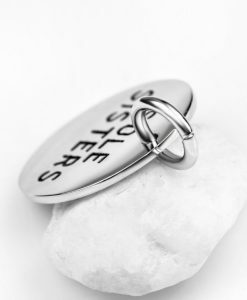 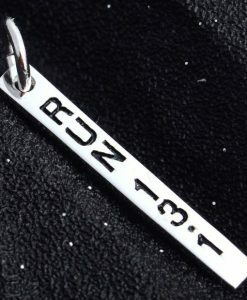 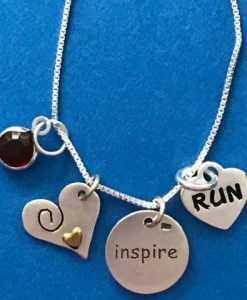 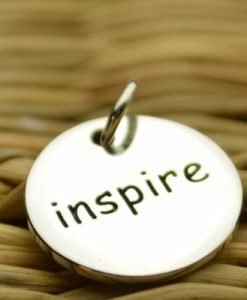 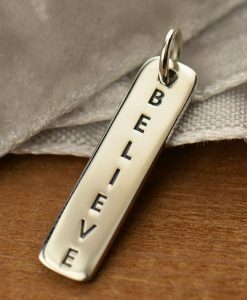 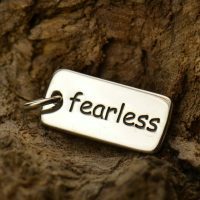 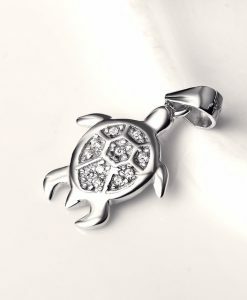 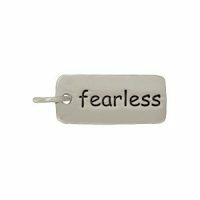 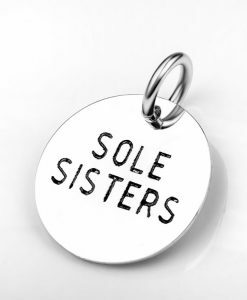 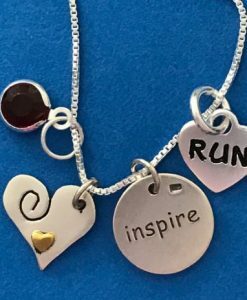 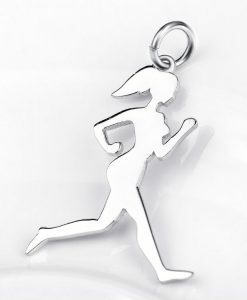 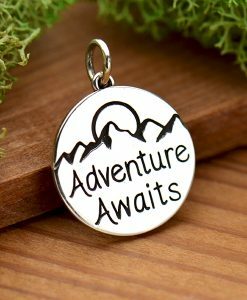 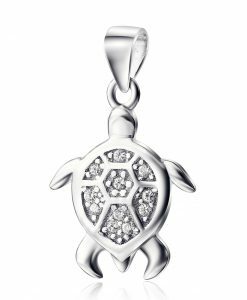 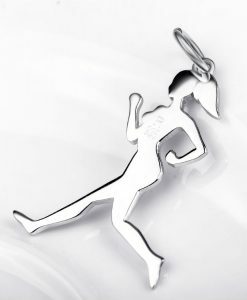 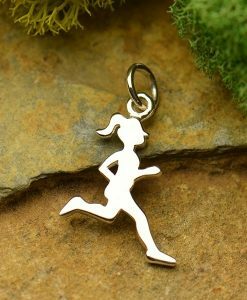 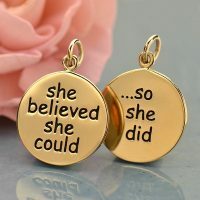 Motivational Word Charm – Fearless. 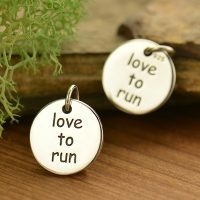 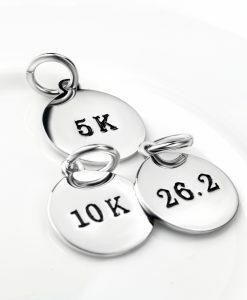 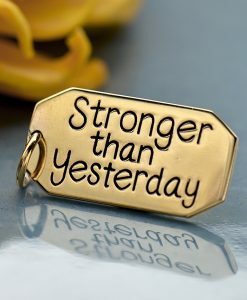 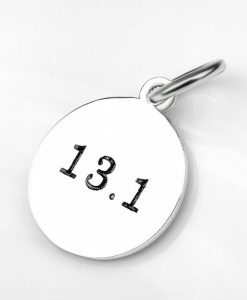 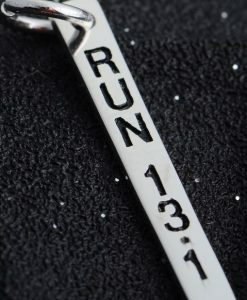 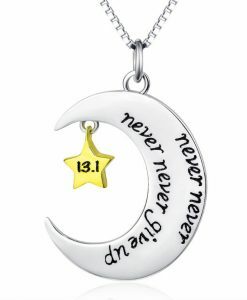 A perfect message for runners and those wishing to tackle each day and get the most out of life! “Fearless” on both sides.